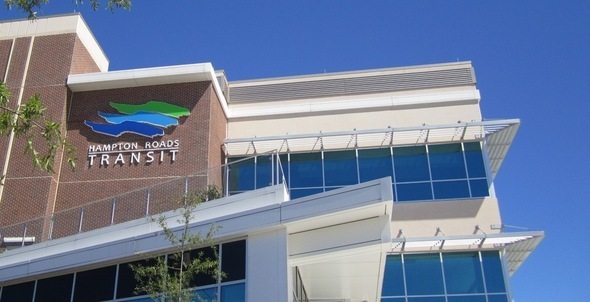 InSites provided landscape design services for Hampton Roads Transit's Southside operations and maintenance facility on a challenging site just north of downtown Norfolk. The design team worked closely with HRT, a private developer and Norfolk officials to develop streetscape solutions that set a high design standard for the corridor. For the new Administration Building on the same site, InSites developed the concept and plans for a lush green roof break area for employees. The project is currently registered with the USGBC for LEED accreditation.